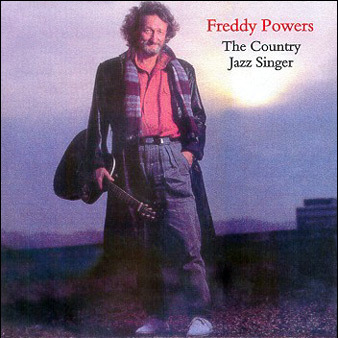 When this album was recorded, Freddy was opening shows for Merle Haggard. He was also writing songs for Merle Haggard's Publishing Company. The fine work by lead guitar player, Clint Strong stands with the best of them. When this album was cut Clint was only 20 years old. This is probably the best work, ever, by a great player. Dean is a long time friend of Freddy's, a musical side kick. A superb bass player who understands the styles of Freddy Powers better than anyone else.